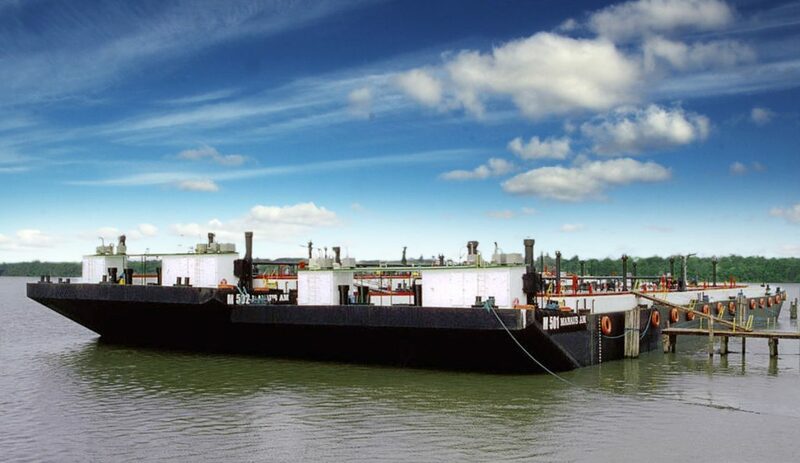 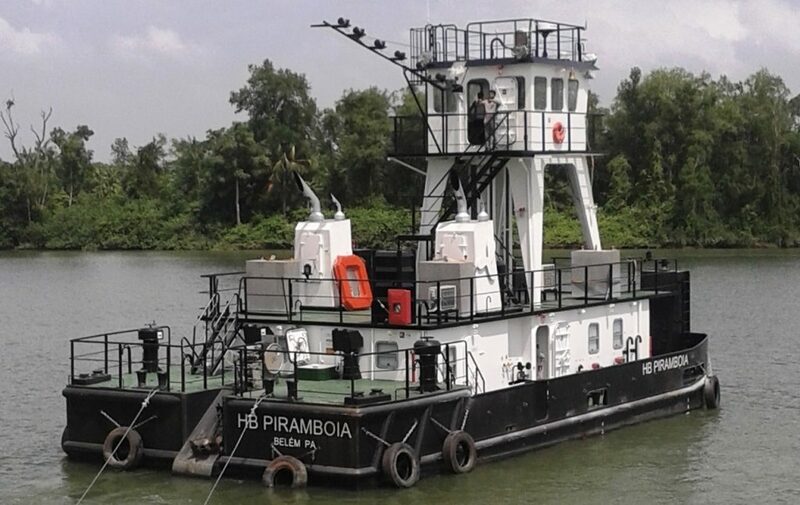 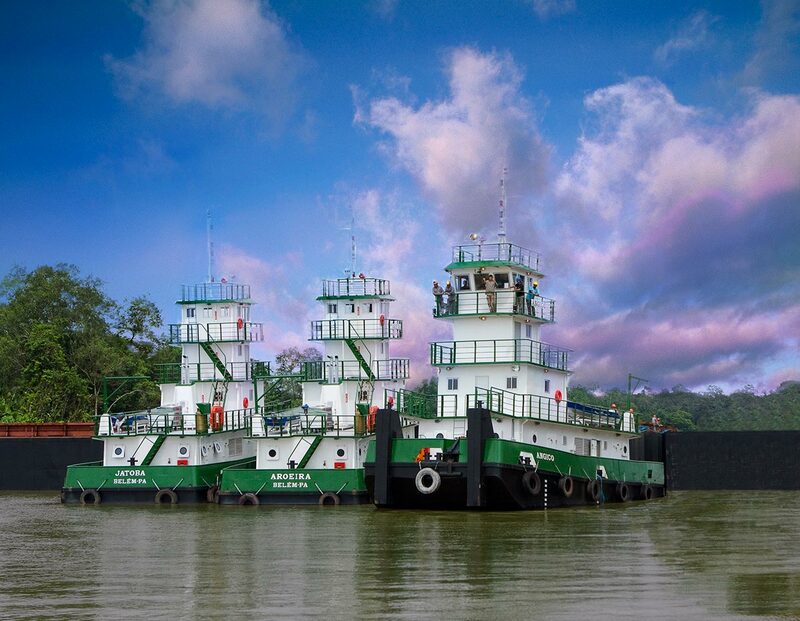 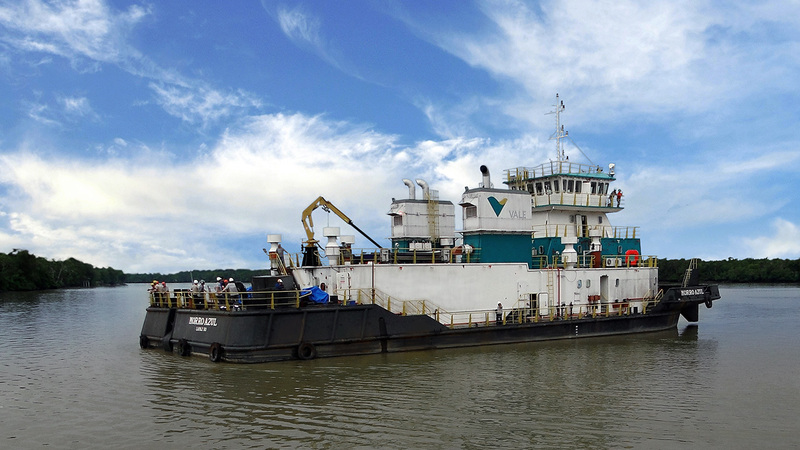 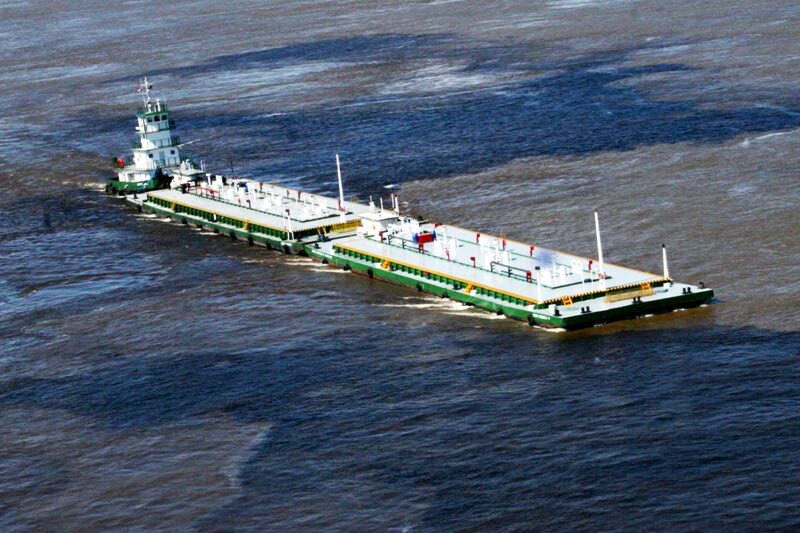 Rio Maguari provides shipbuilding services in steel for inland and oceangoing barges, pusher tugs, tug boats, ferry boats, catamarans, fishing boats and general metallic structures. 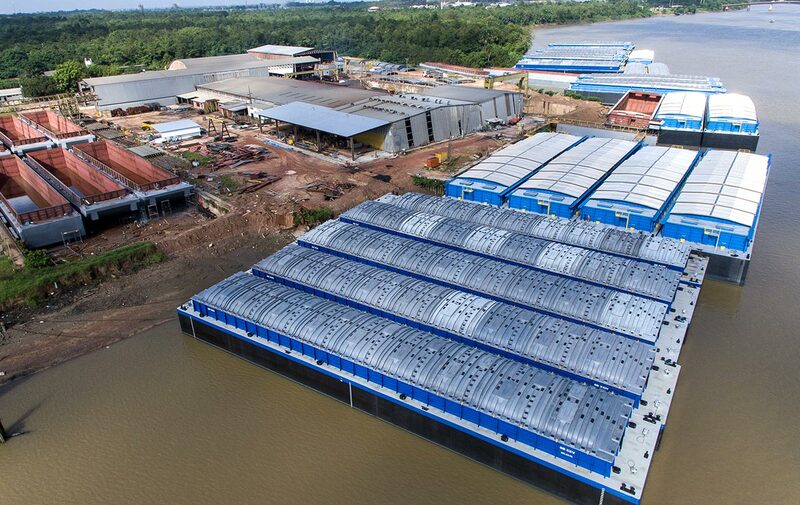 Rio Maguari Shipyard features processing capacity of 30 thousand tons of steel/year. 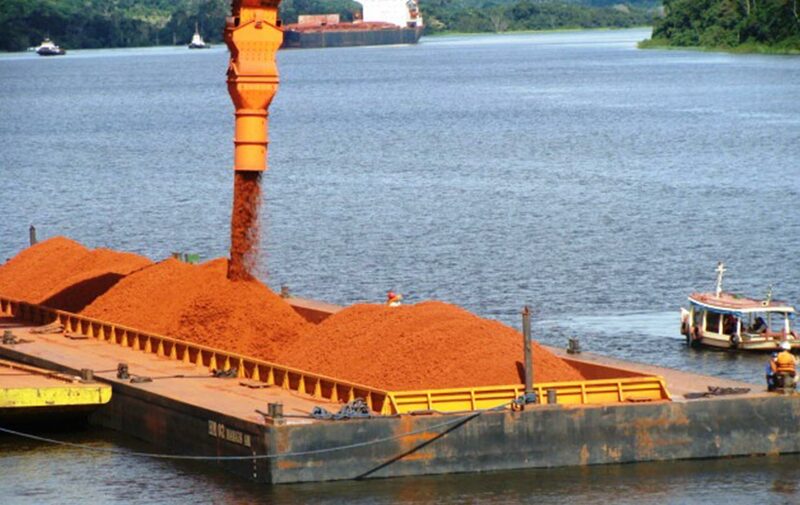 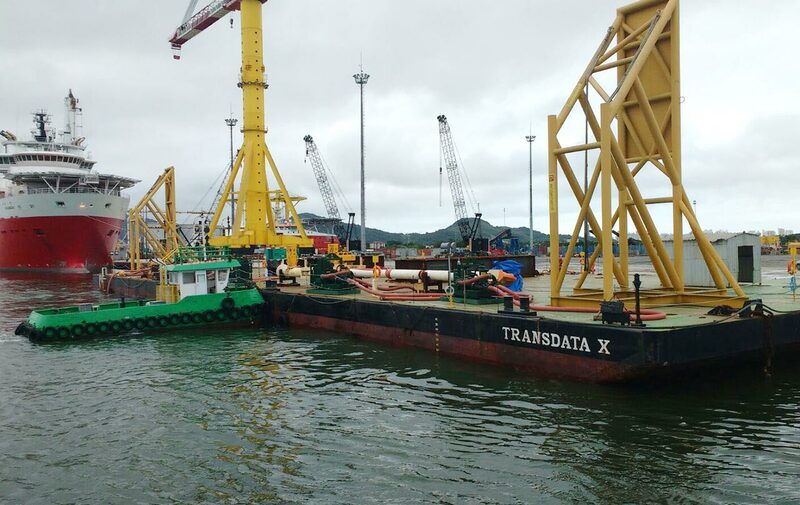 The structure, the size of the equipment, the high automation index and the technical qualification of the team allow a substantial reduction in the construction time, making the Rio Maguari the Brazilian shipyard with the largest number of vessels built and delivered in the last six years. 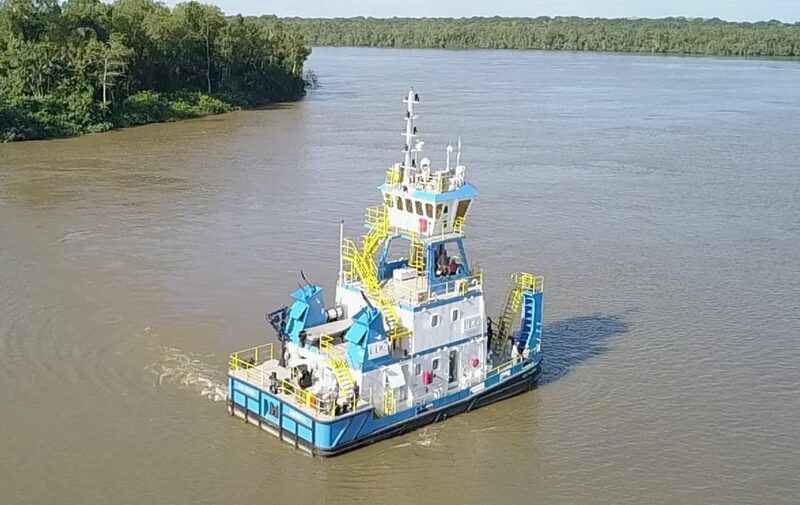 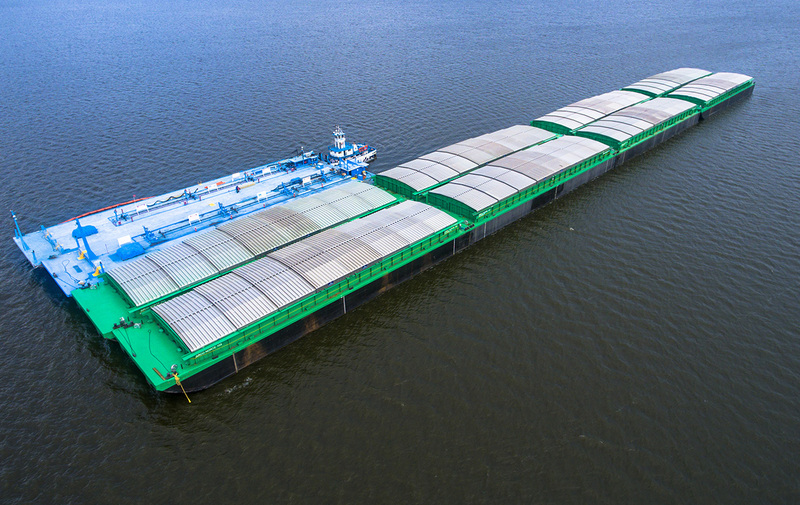 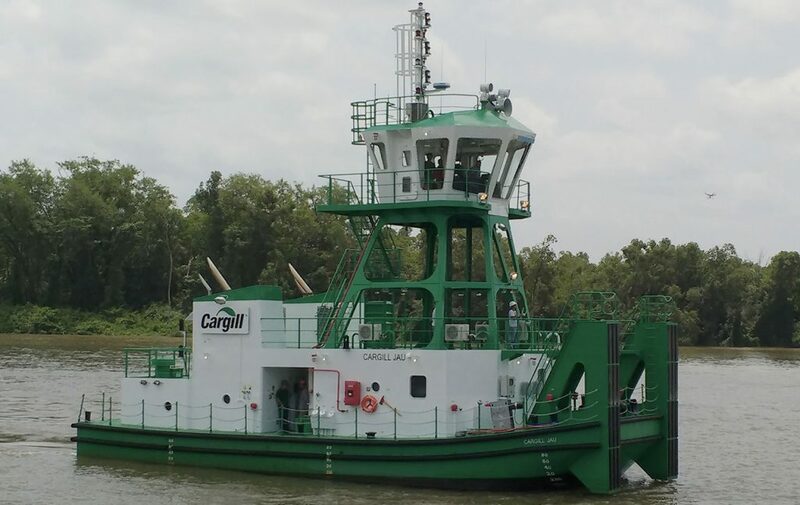 The self-propelled vessels produced are equipped with an automated monitoring and control system, enabling greater efficiency in the management of your fleet. 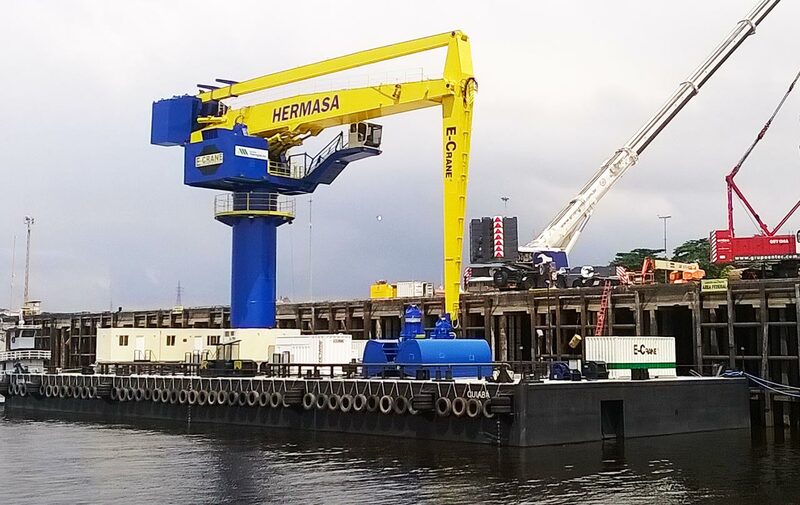 This system developed by Rio Maguari together with partner companies is fully adapted to the particular operating conditions in the region. 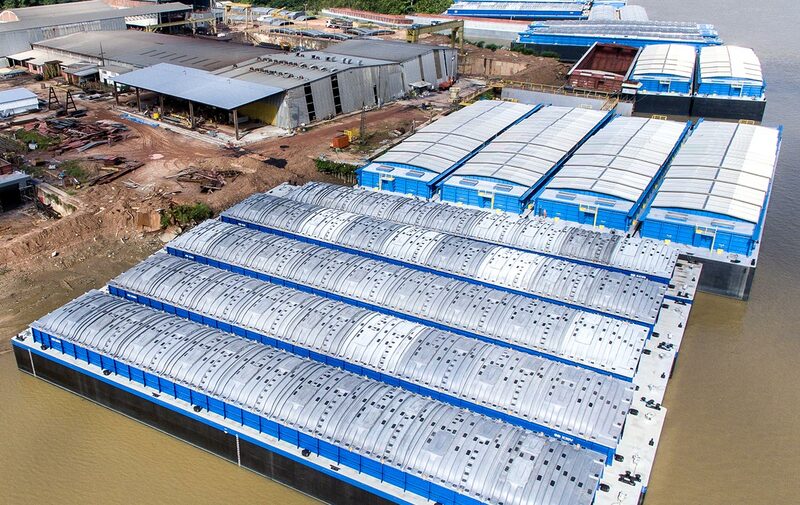 A highly specialized team of naval and mechanical engineers, naval architects, technologists and designers, guarantees the quality and production performance that put the Rio Maguari Shipyard at the forefront of shipbuilding in South America. 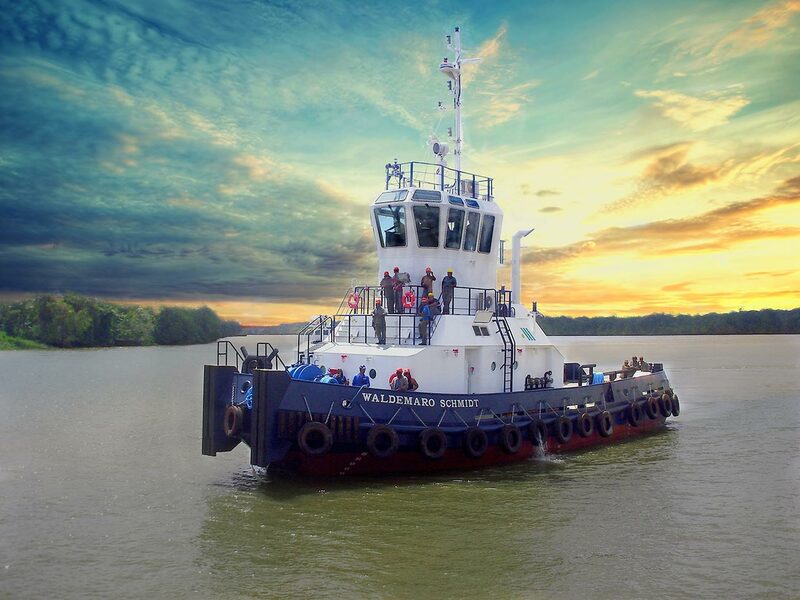 The specialized team of the Rio Maguari Shipyard guarantees the quality to meet the specific needs of each client from planning to delivery of the vessel.